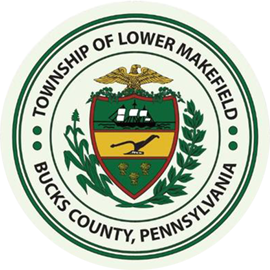 Applications for Voter Registration and Absentee Ballot are available in the Lower Makefield Township Office. 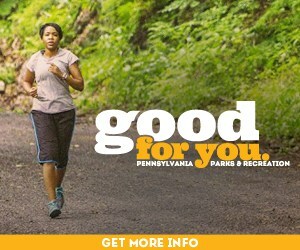 These can also be downloaded through the Bucks County site at www.buckscounty.org. If you don’t know your voting district, contact the Bucks County Board of Elections directly at (215) 348-6154 or call the County at (215) 348-6000 and ask for Board of Elections. They can also be e-mailed at elections@co.bucks.pa.us. Some services are also available at the Government Service Center at 7321 New Falls Road, Levittown Pa 19055 (267) 580-3500. For more information, see the “Ready-Set-Vote” Pennsylvania Voter Guide that can be found at Votes PA.